District consumer forum has passed order directing the builder to pay interest@18% in 45 days and handover the completed project in 6 months failing which to return the full amount+ 20 lakhs to me. I want the order to be executed legally. I can afford only a nominal fee to file execution, but ready to give a percentage of the interest I get after I actually receive the money into my account. I want such a lawyer who takes up the case as a challenge,interested to protect justice and legal system. A. Which consumer forum? 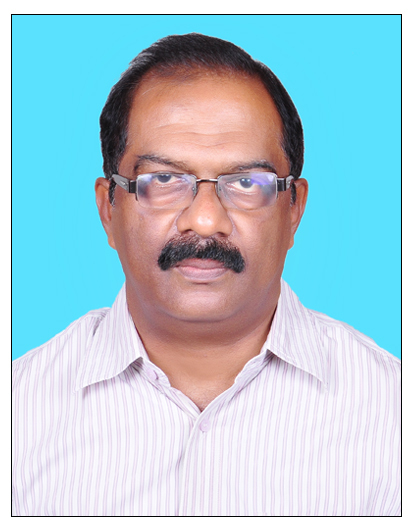 I practice at Vaikom (near Ernakulam), Kottayam District. A. Dear client kindly provide us your court order so after overview all facts we can be determined and discuss with your resolution. A. Since Real Estate Act 2016, has come into existence , therefore all cases pending in any other forum shall stand transfer to RERA Court . 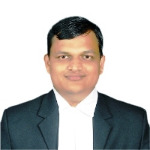 I am at Lucknow , Uttar Pradesh and can help you in drafting the case . You need to send your case details to vidhikarya.com. Secondly, try to get one Advocate through vidhikarya.com which will be economical for you. A. Kindly send the order of the same. Sir, thank you. How can I send the copy? Once I have access to the Judgment I will respond. Sir, How can I send the copy, please. To which mail id? A. From which city you gave information we do not know. Even without engaging an advocate you can execute the consumer forum decree by your- self i.e., party himself can file execution petition before consumer forum. Take the help of staff, they will guide you. In consumer forum party is more important. So you can file execution petition by yourself. Order was passed by Bangalore District consumer forum on 25-5-2018. For the execution, I was told that we have to furnish the details of the property owned by the builder etc. I, as an individual, don't know how to get all those details. A. 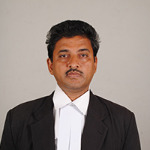 Sir you can take help of district legal aid cell where you can get help of lawyer with out any payment. Do they really help? Sorry, I am bit skeptical, especially at a time when even the simplest of work by any agency- government or private- can't be done without 'greasing the palms'. Yet I honour your suggestion and will definitely try. In Bangalore, where is it situated? Any idea? A. Dear client first wait and see. The order was passed in May 2018. So far no positive development. Can I get your mail id to give mail id so that I can give more details of the case. The order in this casecwas passed by the Bangalore district consumer forum.